We often ignore health tips passing by our social media walls but do you know that these simple tips are very useful and could save us a lot of money if we just follow them? 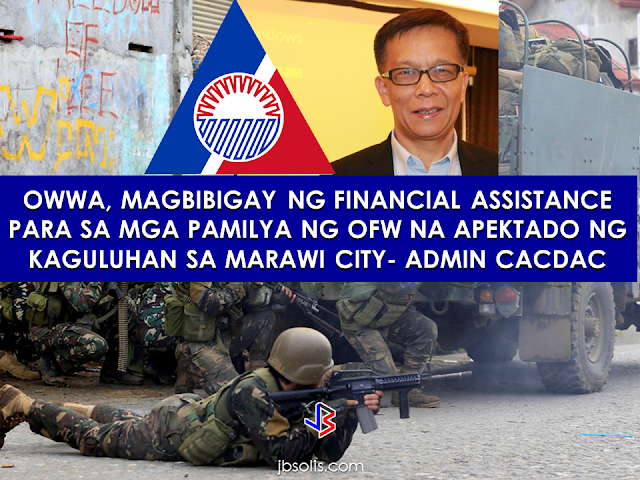 An ounce of prevention is always better than a pound of cure. 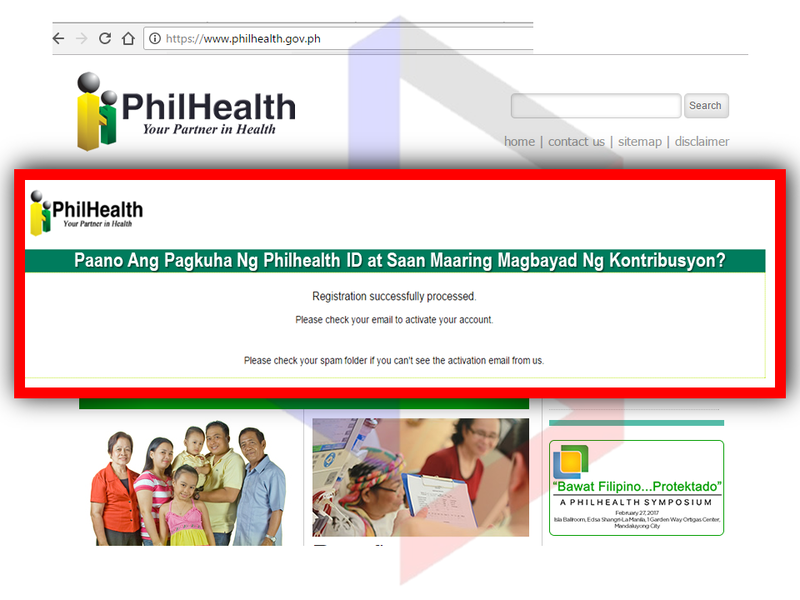 Most people who ignore simple and easy health tips ended up spending a lot of money in the hospital. meals, not cold water, maybe it is time we adopt their drinking habit while eating. French fries and Burgers are the biggest enemy of heart health. Just imagine pouring an ice-cold water in a cup with oil. 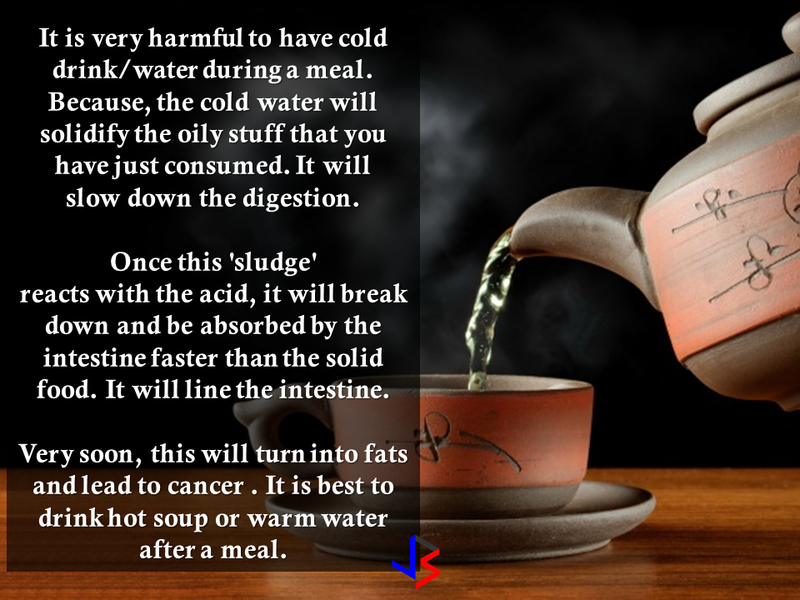 It signifies what is happening on your intestine when you drink cold water after eating all those grease. The cholesterol build up is the primary cause of clogged arteries which results to heart attack. 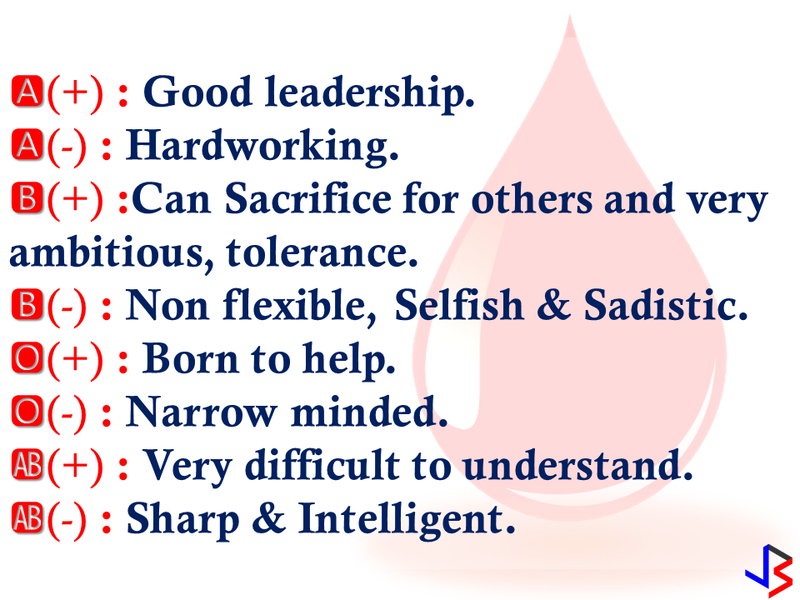 Drinking one glass of warm water just when you are about to go to bed can avoid clotting of the blood at night to avoid heart attacks or strokes. 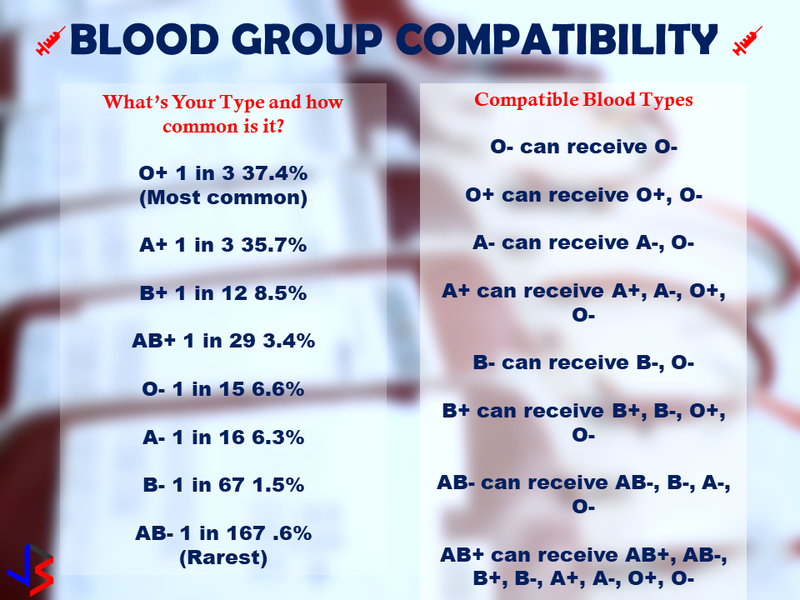 Your Blood group also speaks about you. 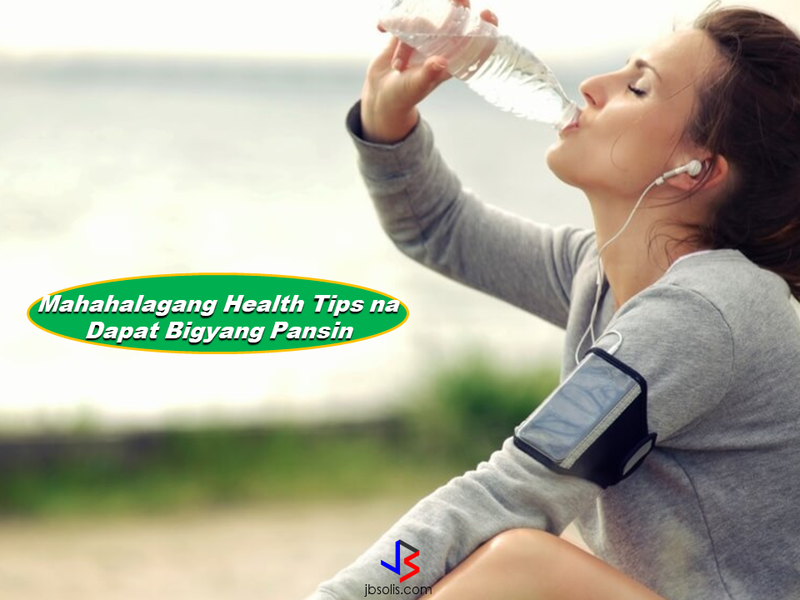 Aside from keeping our body hydrated , water can prevent a lot of illnesses if taken regularly. The therapeutic properties of water has been proven for ages and is still true in this millennium. We know that water is important but never knew about the special times one has to drink it. maximizes its effectiveness on the human body. 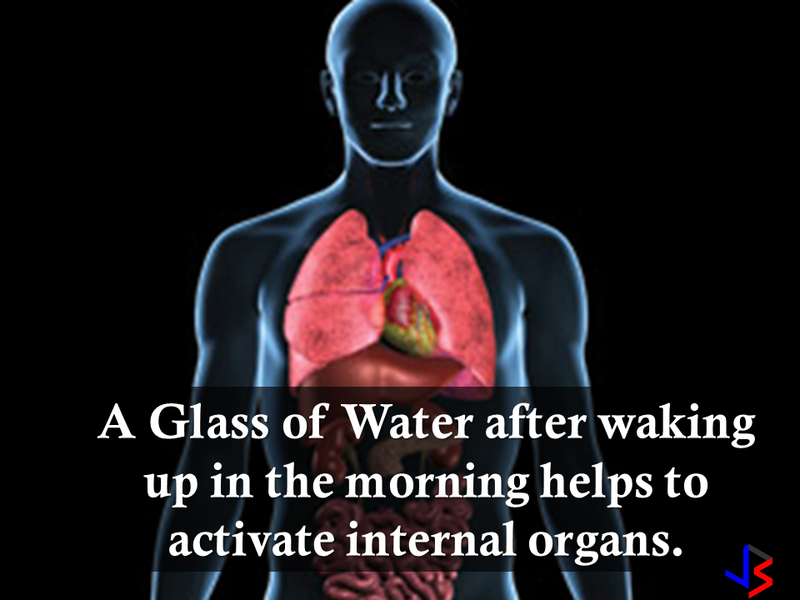 To activate your internal organs, drink a glass of water when you wake up in the morning. 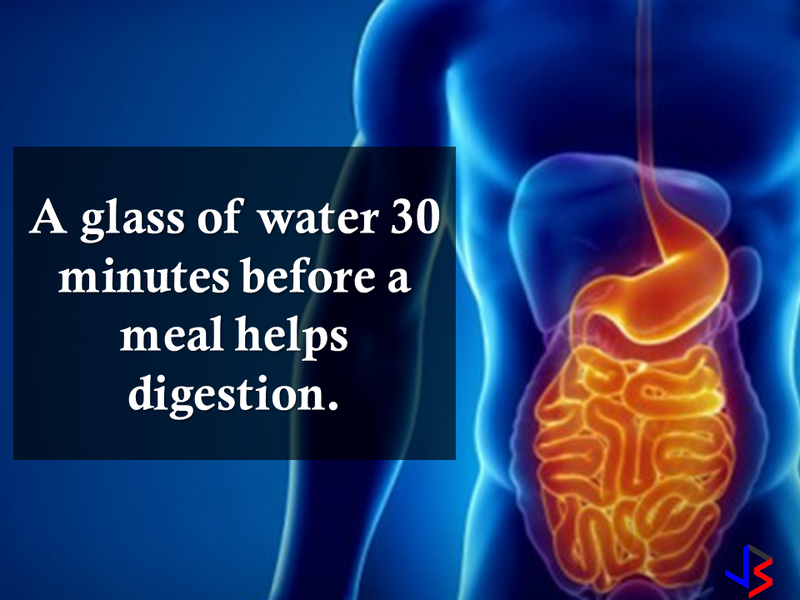 If you want to ensure proper digestion, drink a glass of water 30 minutes before meal. 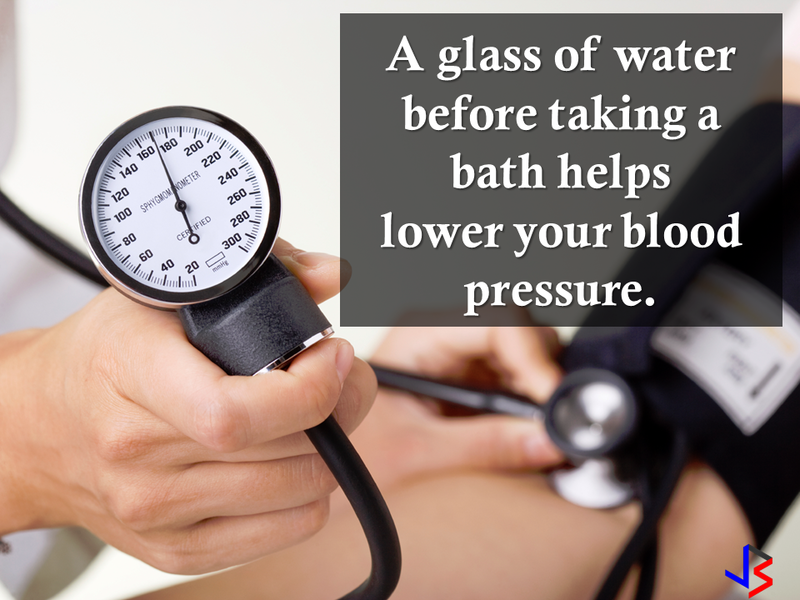 For those who are suffering from hypertension, drinking a glass of water before taking a bath will help lower your blood pressure. 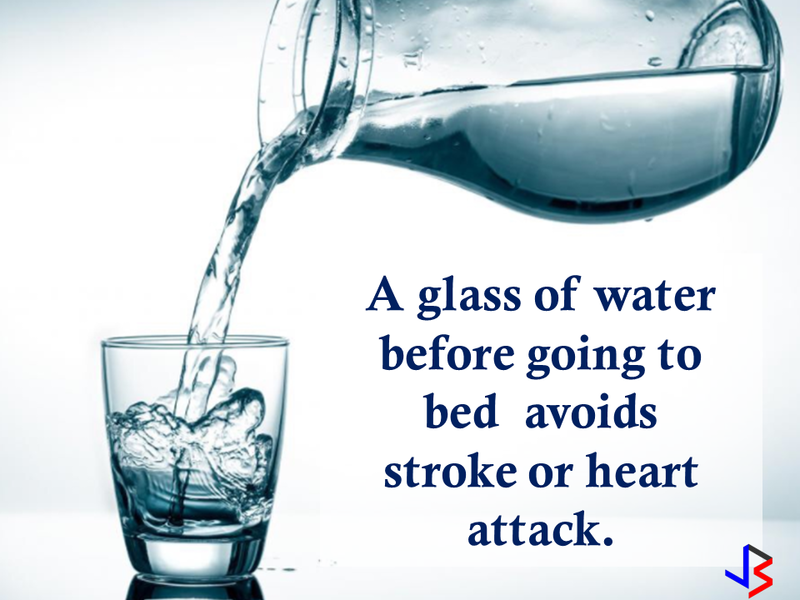 To avoid stroke or heart attack, drinking a glass of water before bedtime can prevent it. 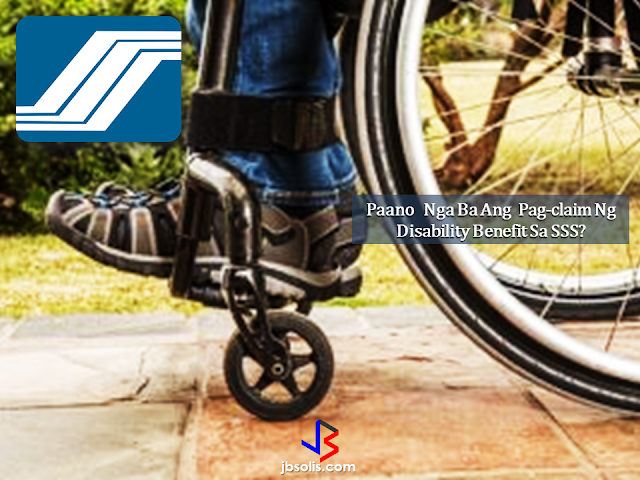 Have you experienced not being able to move your shoulders or feeling pain whenever you try to move it? 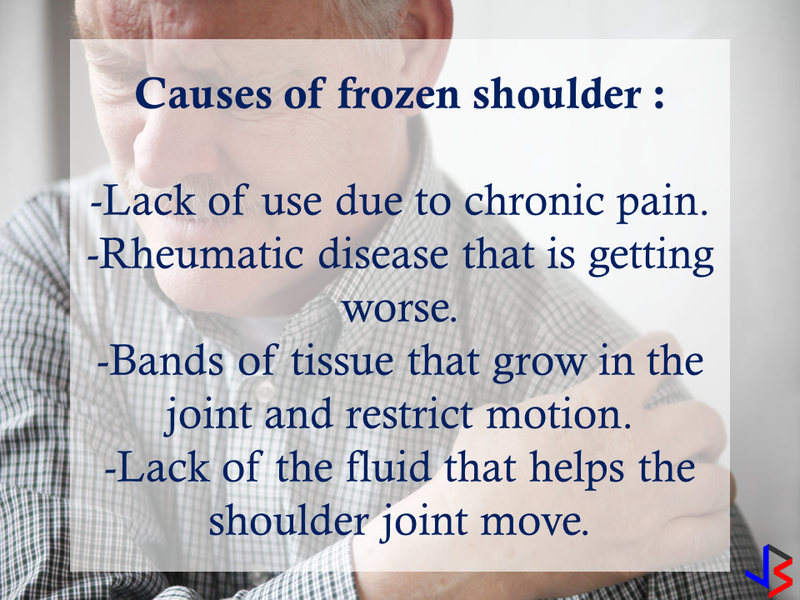 That is called 'Frozen Shoulder". 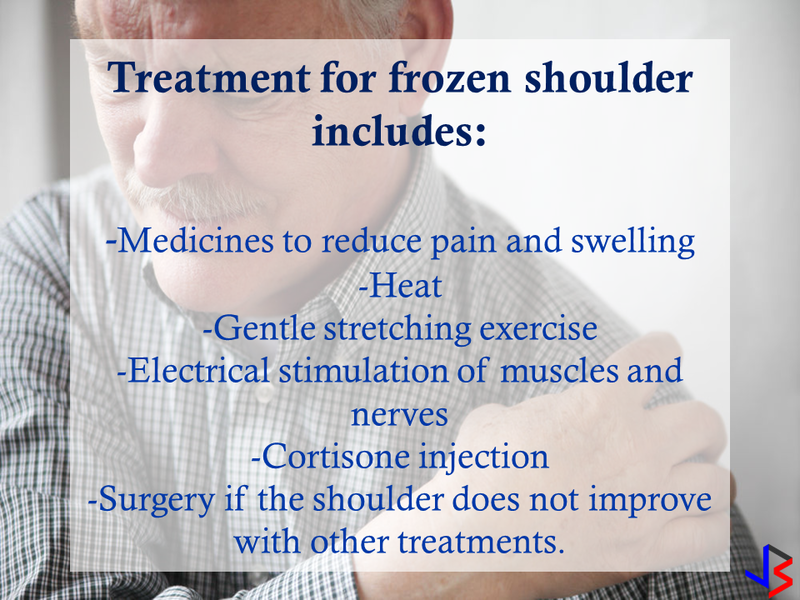 Movement of the shoulder is very restricted in people with a frozen shoulder.